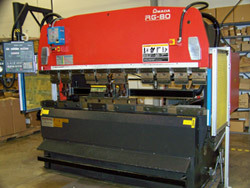 With our large press brake department we are able to produce a high quality product with a quick delivery response. 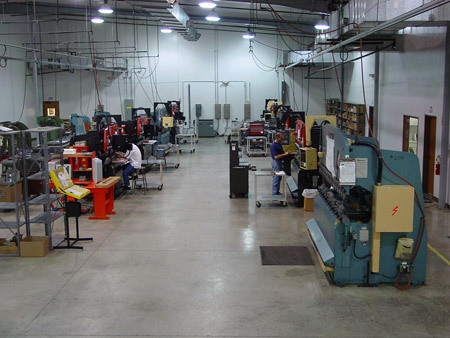 We are set up to handle quick turn prototype jobs as well as short and long run production. Our press brakes range from 25 tons up to 100 tons allowing us to bend a wide variety of materials from .005 up to .500 thick.